Last year the London Lesbian & Gay Film Festival became the BFI Flare, a name change that indicated its willingness to widen its focus and target a more diverse audience without losing sight of its core identity. 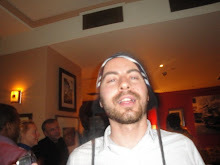 It is an ongoing problem of LGB cinema that it cruelly lacks imagination, and I wish a new formalist and singular director would emerge, like Derek Jarman and Gregg Araki (and the later still going strong!). In the meantime, we'll have to settle for countless identikit coming of age stories and forbidden romance in conservative countries. Thankfully, while the BFI Flare has its fair share of those, you can trust its programmers for looking that little bit further in their line-up. And I am putting the spotlight on five films that I recommend, some I have already seen, others that have piqued my attention. Film studios loved nothing more than whipping up a rather artificial competition between two similar projects as a way of attracting some publicity for both with the alleged rivalry. And we had this again recently with Saint Laurent against Yves Saint Laurent. In the late 90's, a unlikely disco deathmatch took place, centered around mythical nightclub Studio 54. On the left we had Whit Stillman understated, witty and wonderful The Last Days of Disco, on the right, the brash, the unintentionally hilarious 54, that had so many zingers and laughable scenes that it made you wonder whether you were actually watching a spoof of the actual film. Back then, director would tell anybody who would listen that his films had been butchered by the Weinstein's studio's Miramax. 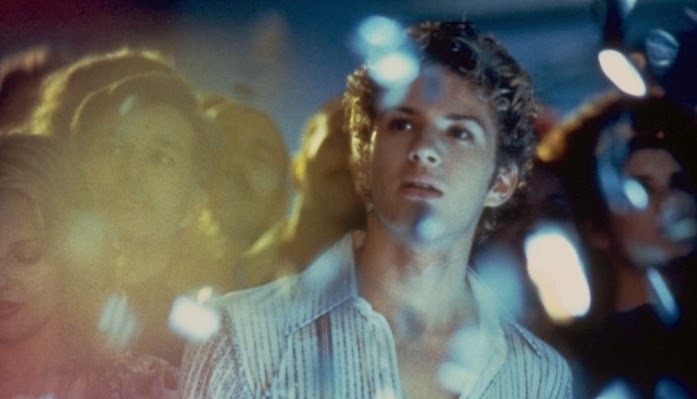 And while the film has never particularly enjoyed a high cult status, the director's cut remains a curiosity worth seeing, particularly at home at BFI Flare since it restores most of the gay elements previously edited out. François Ozon is a prolific director, and as an inevitable result, rather hit and miss, which happens to the best (look at Woody Allen). While his previous film Jeune & Jolie was poorly received, The New Girl-Friend is said to be him in top form. While some of his recent films had a Hitchcock influence, here it is Pedro Almodovar that is evoked for his colourful palette and unusual characters. 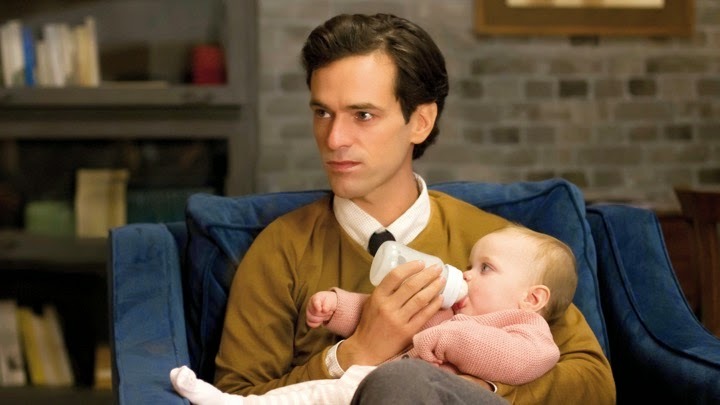 Plus the film cast is an added bonus, with the always eminently watchable Romain Duris, as the man with a "secret" (there cannot be too many people who do not know what it is!) as well as rising star Anais Demoustier (Bird People). Having made her mark with documentary Dreams of a Life , Carol Morley returns with The Falling, a hauntingly beautiful tale set in a girl's school in the 60's affected by cases of fainting spells. Group hysteria? Contagious illness? Or something more mysterious? The film has echoes of Picnic at Hanging Rock, but it is very much its own thing, a singular film with a bold direction, and a much needed shot in the arm of British cinema. Carol Morley isn't one to hide behind a pretty period setting and makes some unexpected choices that all pay off. Despite bombing at the box office when it was released, The Rocky Horror Picture has become the ultimate cult film, clocking out more midnight screenings for the last decades than any other, and having become a cultural milestone. 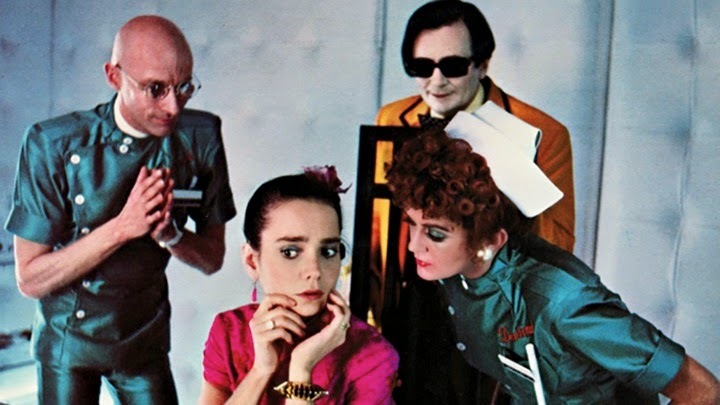 Yet few people (including myself) knew that a sequel had been released, called Shock Treatment, starring 70's cult icon Jessica Harper (Suspiria, Phantom of the Paradise...) taking over from Susan Sarandon as Janet White. The film is billed as a critique of celebrity culture way before it become the monster than it has become, and is said to be more challenging than the previous outing, with some great songs and unusual sets, what's no to love? Already shown at the London Film Festival, there is your chance to catch up this unusual and wintery gay romance. When a bullied, "sensitive" student is found dead by a river in a snowy small town, one of his schoolmates becomes intrigued in his story and circumstances, only for the ghost of the recently deceased to come back and develop a crush on him in the process. Yes I had a coming of age story, but one with a difference, and this is yet another example of the vitality and versatility of indie US cinema, with this haunting and evocative film that makes the most of its atmospheric chilly setting. Tender, melancholic and rather scary at times, Jamie Marks Is Dead is a real gem.